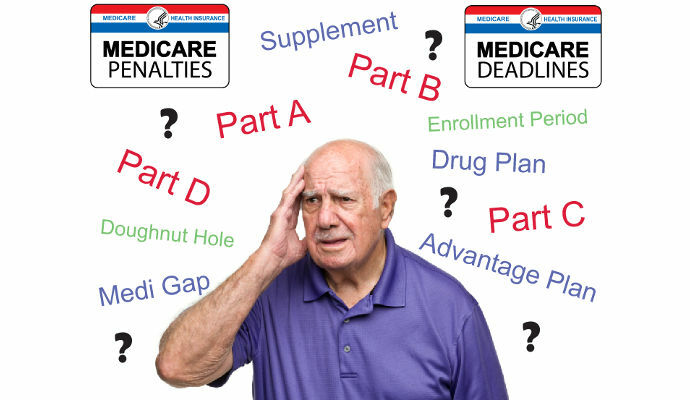 Turning 65 and dealing with medicare should not be complicated and should be an easy transition to get you the best possible plan. We will help explain all the different types and the deadlines based on your situation. Medicare will pay it's share of the Medicare-approved amount for covered healthcare costs. Then, the Medigap policy pays it's share.